Grayson Homes was founded on the principle of building quality, custom homes in responsible ways. With a focus on style and comfort, we make sure our customers love the way their home looks and feels. All of our homes exceed standard building codes to earn the Energy Star label, providing added quality, comfort, and value. 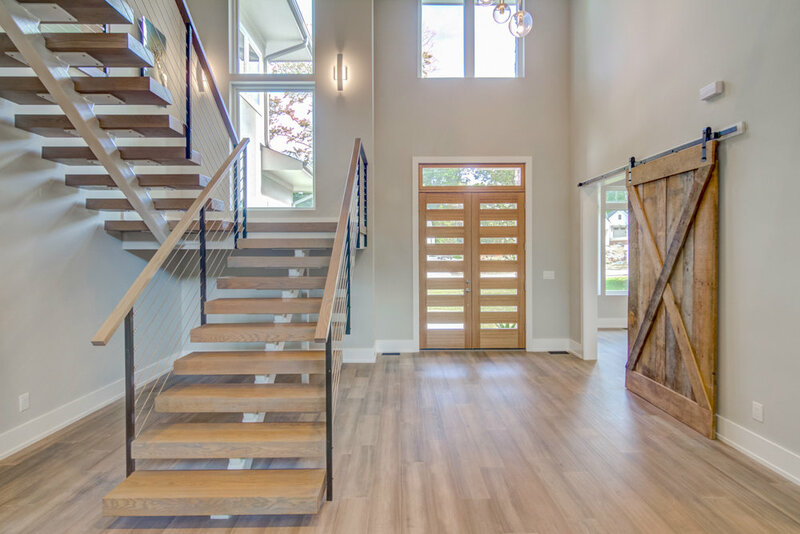 Based in Raleigh, NC, we offer a variety of custom home opportunities in the Raleigh and surrounding areas, either in our subdivisions or on a lot that you own.